I now have the pleasure of being on the Bethany House Publisher's review team. 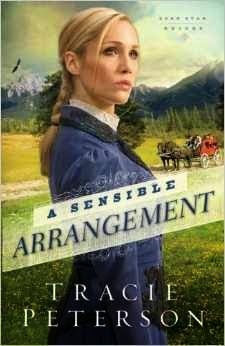 The first book I've chosen to review is A Sensible Arrangement, by Tracie Peterson. This is Tracie's 100th book! I'm writing number three and that feels like a big accomplishment--but a hundred?!?! Congratulations to Tracie on this amazing milestone. 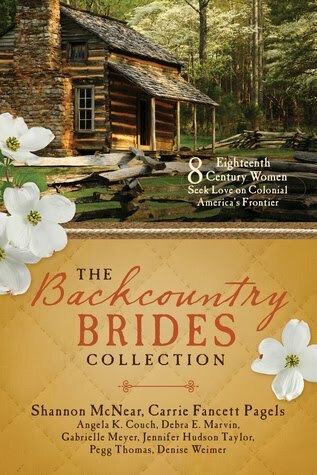 I've read many of Tracie's books and I'm a big fan of hers. 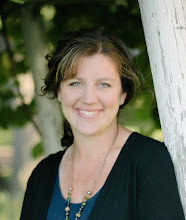 She's a well-known, well-loved author in the Christian writing community, and for good reason. 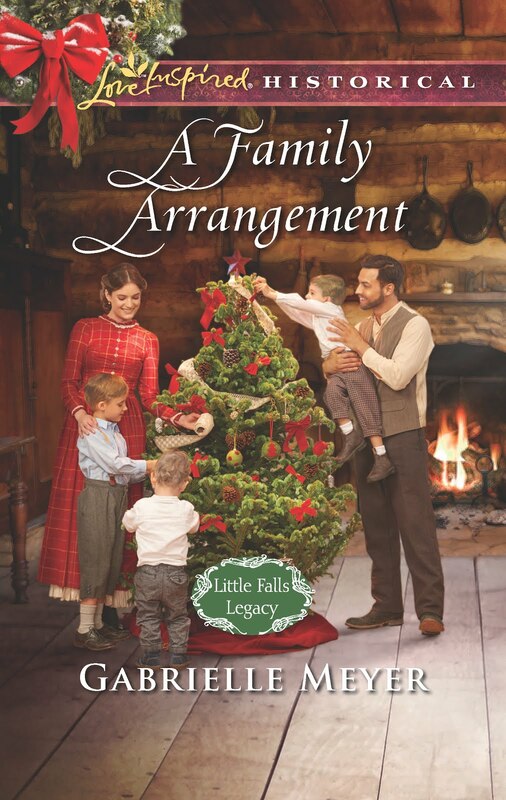 Tracie's books are engaging, thoughtful, and full of romance. She also has the ability to weave in spiritual truths that stay with the reader long after the last sentence has been read. I wasn't disappointed in A Sensible Arrangement. The story has a feisty heroine who is independent, courageous, and compassionate. She's flawed, as we all are, but in a way that is redeemable and relatable. The hero is brave, strong, and honorable. He's also flawed, but in a way that leaves us cheering for him until the final page. 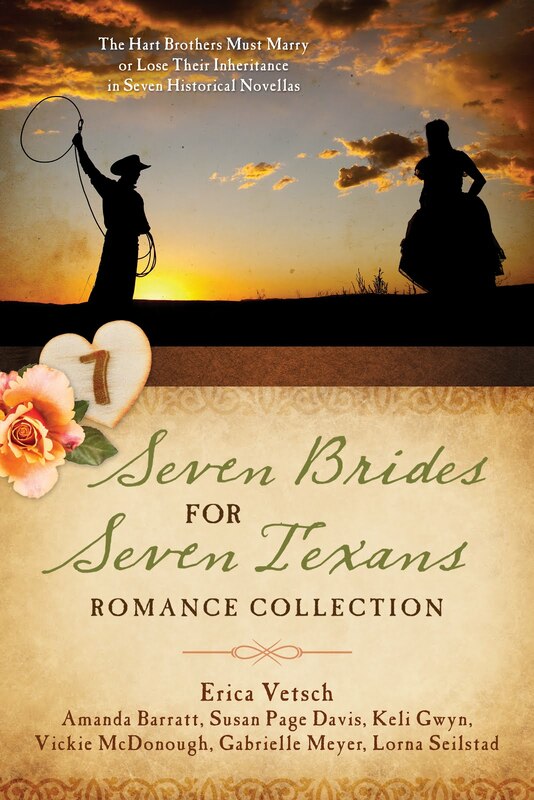 Marty Olson leaves her past behind in Texas to marry a stranger from a newspaper advertisement. She was widowed four years before, and no longer desires to live the life of a rancher. She will marry in name only, as both she and the groom are eager to keep the marriage as more of a business venture. Jake Wythe is managing a bank in Denver, but longs to return to his ranching roots in Texas. His boss insists a man in his position should be married, so Jake advertises for a Lone Star Bride to come fill the part. He is disillusioned with marriage, and only wants a wife to be a companion and to attend the necessary social obligations of her position until he's saved enough money to return to Texas. But when Marty arrives in Denver, their sensible marriage arrangement might not work the way they had hoped. This book has a strong plot, is easy to read, has enjoyable characters, and has a thread of suspense that kept me turning the pages. The story is set in the opulent neighborhoods of Denver in the 1890s, with a hint of Texas woven in. I thought the book would end in a predictable way, but it didn't turn out like I had imagined at all! My only complaint is that I didn't feel the hero or heroine had very strong goals. They responded to the circumstances around them, but neither one had a significant noble quest. Marty becomes involved with the orphans, and tries to help find them a home, but that isn't a very important thread in the story, and only feels like a secondary goal. Other than that, I felt that the characters were well developed, and the story was believable. 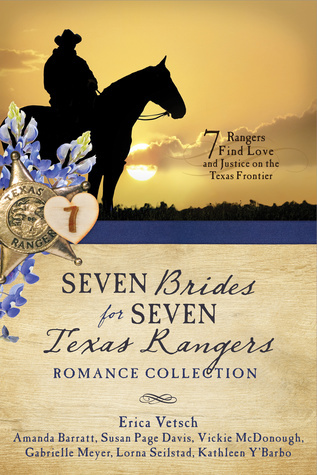 It's the first in the Lone Star Bride series, so I didn't feel like it had a clean ending, though most of the main story threads were tied nicely by the last page. 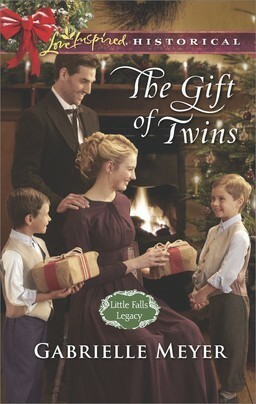 I was left with a few unanswered questions, so I'm eager to read the next book in this series. Overall, the book was a good read and I would recommend it to anyone. 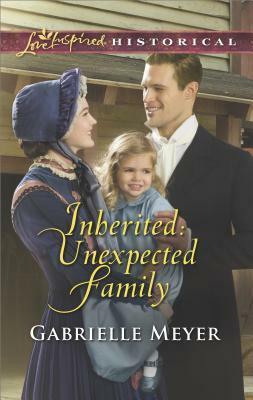 This book is available on April 1st from Bethany House Publishers. You can find it here. Your Turn: Have you read any books by Tracie Peterson? Which one is your favorite?